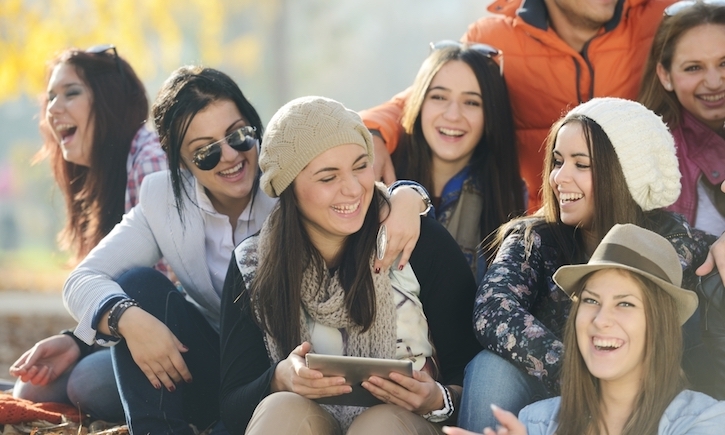 By 2020, the Generation Z population is expected to account for 40% of all consumers. Gen-Zers, born between 1995 and 2012, are today's young adults, teens, and tweens. While Millennials may have adopted digital technology into their daily lives, Gen-Zers have never known a world without it. They are the first generation of true digital natives, and how they engage with brands and retailers is vastly different than their generational counterparts. It’s the coming of age for Generation Z, and brands need to take notice. The Gen- Z population grew up with the internet and smartphones. However, they also grew up in a tumultuous climate of recession, political conflicts, and cultural awareness and have since emerged as champions of social justice. A 2017 survey by Cone Communications showed that 94% of the Gen-Zers believe companies should address social and environmental issues. This is compared to Millennials at only 87% and the general population at 86%. Gen-Zers are becoming increasingly mindful about the environmental impact of packaging and product manufacturing. They are more willing to shell out for brands with a commitment to environmental stewardship. As digitally-savvy shoppers, Gen-Zers are likely to seek out information about a product’s sustainability as a key basis in their purchasing decision. This is why many brands now place an emphasis on using sustainable, ethically sourced materials for product packaging. 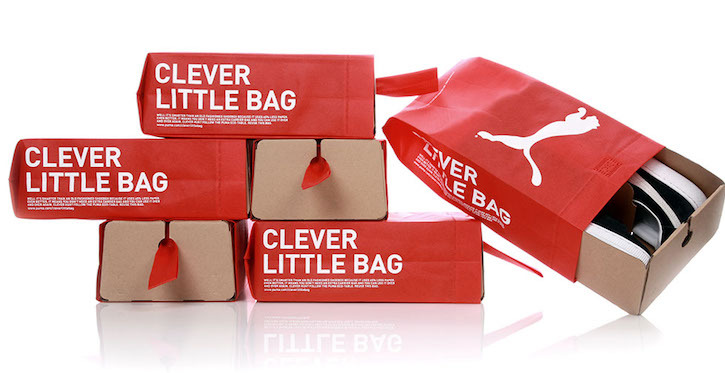 In the effort to reduce waste and promote sustainability, Puma’s “Clever Little Bag” packaging initiative replaces shoeboxes with eco-friendly carrier totes. According to PUMA, the Clever Little Bag saves 8,500 tons of paper, 20 million megajoules of electricity, 1 million liters of fuel oil, and 1 million liters of water every year. For much of the 21st century, brands controlled the conversation through traditional marketing and advertising efforts such as commercials, magazine ads, radio ads, and billboards. With the rise of the internet, the conversation is no longer one-sided. Today’s consumers now have the opportunity to speak out when a brand falls short or doesn’t uphold its values. In order to best speak to the Gen-Z population, brands must be willing to communicate and share more information than ever before — from their business practices to their product ingredients. Armed with the digital technologies to research and the social media platforms to scrutinize brands, Gen-Zers are making more well-informed decisions through packaging. 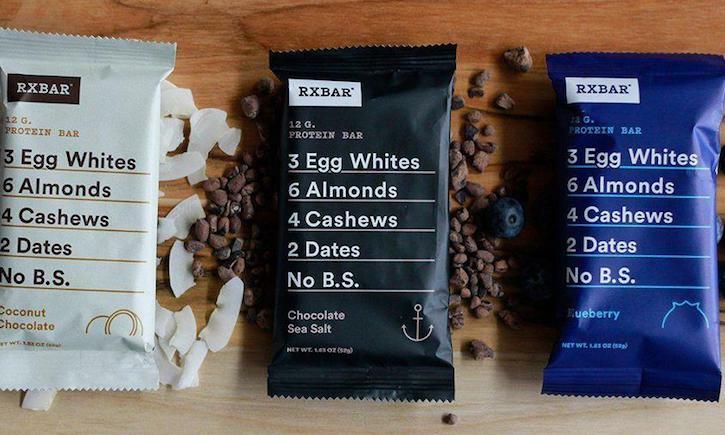 RX Bars uses packaging transparency to their advantage by boldly listing out the ingredients on the front of each protein bar —emphasizing their simple, whole food approach. With a minimalistic packaging design, the ingredients stand out as the star of the show to effectively attract the eye of the consumer down the retail aisle. There’s a common stereotype that Gen-Zers are constantly glued to their smartphones, browsing social media, playing games, or online shopping. While this may or may not have a certain level of validity (we won’t be the judge of that! ), Gen-Zers are driving the Internet of Things (IoT) Movement by demanding connected packaging. By leveraging the latest digital technologies, brands can deliver an enhanced packaging experience to delight this digitally-savvy population. Companies can tap into augmented reality technologies to create a unique, interactive experience that speaks directly to the Gen-Z audience. YUNI Beauty uses NFC technology on several of its hero products to interact with consumers beyond the physical pack. 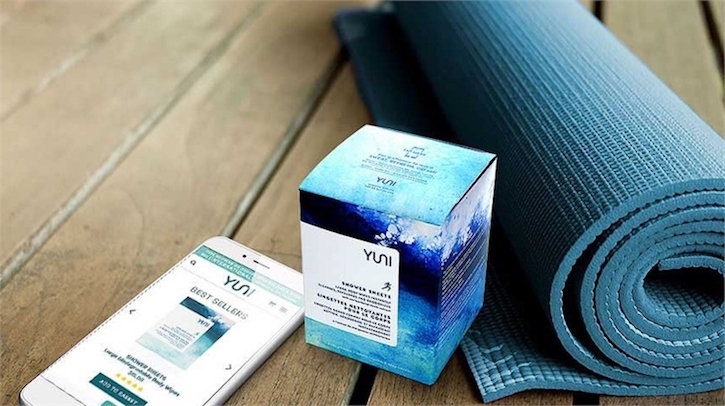 By tapping on the package with a smartphone, consumers are taken to an app portal where they can watch videos, get application tips, and learn about the YUNI brand story. In today’s competitive marketplace, brands that fail to recognize the latest packaging trends run the risk of being left in the past. By understanding the values, desires, and shopping behaviors of the next generation of consumers, you can create an effective and comprehensive packaging program that stands out from crowd and benefits your bottom line. Connect with The BoxMaker’s team of experienced and knowledgeable Packaging Advisors today. We’re here to help you leverage the latest packaging trends and digital printing technologies to reach your target audience.